A West-End hotel in Aberdeen is set to host a fashion show plus make up masterclass next month. 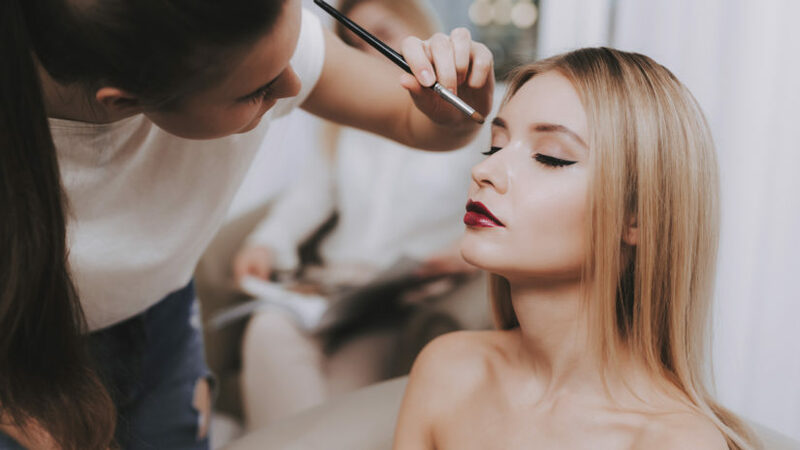 Malmaison on Queen’s Road will welcome Benefit make up artists who will teach tricks of the trade and show attendees how to create a glam look. Boux Avenue, which is situated in Union Square, will also showcase exclusive ranges with a fashion show. The event will take place on Thursday March 7 from 5pm to 8pm. Attendees will receive a cocktail as well as a goody bag on arrival. Tickets can only be purchased from Boots in Union Square. 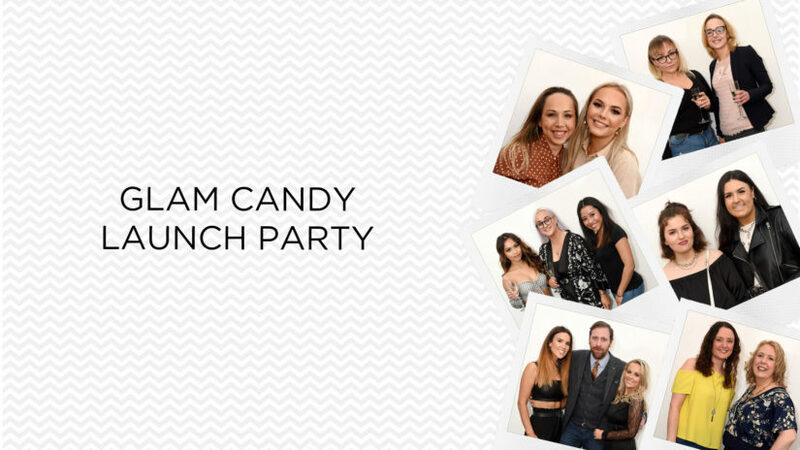 Click here for more fashion and beauty updates and here for more events happening in Aberdeen and Aberdeenshire.